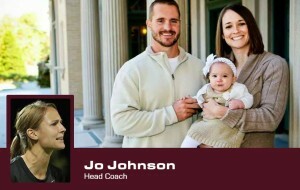 http://cinziamazzamakeup.com/?x=quanto-costa-Viagra-generico-100-mg-online Coach Johnson is in her fourth year as Jenks Lady Trojans Head Coach with a record of 36-14. She previously spent two years as an assistant coach at the University of Texas – El Paso from 2009-2011.
watch Johnson was a three-year starter for UTEP, compiling 24 points on 10 goals and four assists. She started 61 of her 62 career games played, and earned 76.3 minutes per game on average. Johnson was among the team leaders for assists, goals and points in each of her campaigns, and the Miners forged a combined record of 39-20-4. She was a strong student, as well, twice earning placement on the Conference USA Commissioner’s Academic Honor Roll. 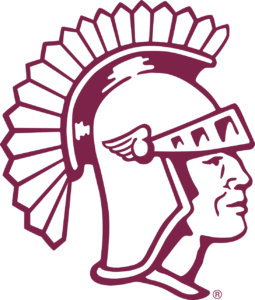 http://jasonkaune.com/?search=pfizer-viagra-canada This is Coach Foreman’s seventh season with the Lady Trojans. 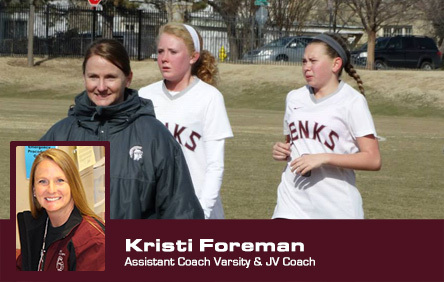 She has been with Jenks Public Schools for 20 years and currently works at the Freshman Academy. Coach Foreman played high school soccer for Broken Arrow winning state championships in 1986, 1987 and 1989. She played soccer for OSU in the Big 8 club conference leading to NCAA sanctioning for the newly formed Big 12. She continues to play on women’s and co-ed teams as an adult. viagra like drug Coach Parker has extensive playing background from Southern California which is a well-known youth soccer “hotbed”. He has extensive coaching experience with younger players and his players have excelled at a high level with many competing at the regional and national level. His youth teams have captured many tournament and league championships over the past 8 years. 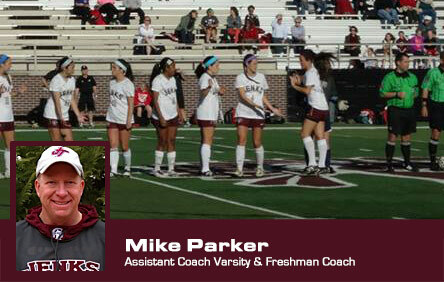 Coach Parker also holds a USSF National Coaching License.